Here’s a challenge: Can you think of a part of your life that doesn’t in some way involve the Internet? It’s how we work. It’s how we learn. It’s how we communicate. Under Trump’s regime, massive corporations would be in charge of the Internet: They decide how quickly you can view websites, watch videos, or send messages. In some cases, they could simply block websites or content that they don’t like. That’s simply undemocratic and un-American. The Internet has always been free and open, and it must stay that way. Today, technology underpins 34 percent of all jobs in Massachusetts. According to the Massachusetts Technology Leadership Council, 70 percent of technology leaders in the Commonwealth plan to increase their workforce in the next year. In 2017, almost half of the venture capital funds invested in this country went to Internet and software companies — that’s more than $34 billion. Despite what false doom FCC Chairman Ajit Pai portends because of Net neutrality, the rules have been on the books since 2015, and our Internet economy is thriving. For companies across Massachusetts, Net neutrality is the difference between innovation and stagnation. It’s the difference between reaching new customers and losing a competitive edge in the global economy. Being put in a “slow lane” would threaten countless enterprises in Massachusetts. 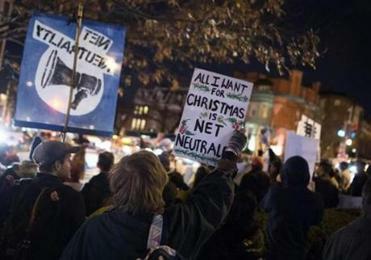 What is Net neutrality, and why should you care about Thursday’s vote? The FCC is expected to torpedo net neutrality this morning. Here’s a primer on the issue. That’s why we are fighting the Trump administration’s misguided Net neutrality roll-back in both the halls of Congress and in the courtroom. The Senate is just one vote shy of undoing the FCC’s Net neutrality action and restoring the Open Internet Order, and momentum is growing in the House of Representatives by the day. 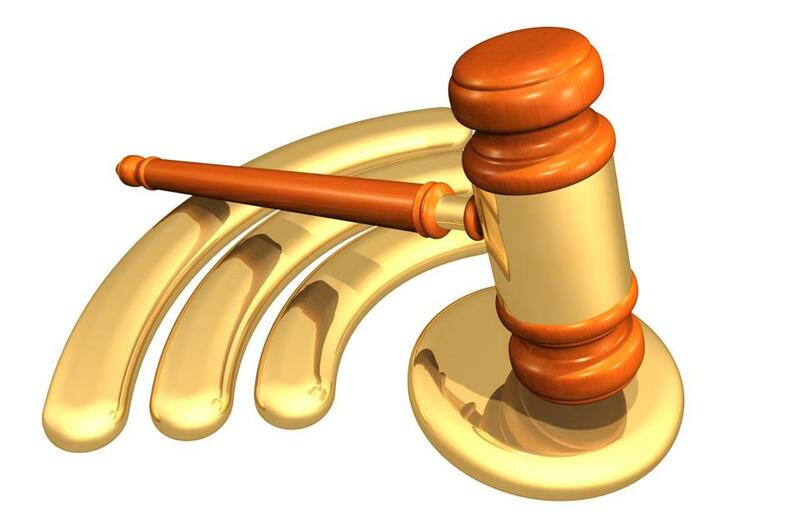 And because we know the FCC’s decision to gut Net neutrality does not pass legal muster, lawmakers, businesses, and advocates are suing to defend the 2015 rules that enshrined Net neutrality into law. Internet access is no longer a luxury; it is essential — as integral to our daily lives as electricity and water service. It allows individuals to express their ideas and businesses to compete and expand, strengthening our society and economy. This fight for a free and open Internet belongs to all of us. We cannot allow this most American and democratic of inventions to be seized by powerful corporate interests. Democratic Senator Edward J. Markey of Massachusetts is author of the 1996 Telecommunications Act and the first Net neutrality legislation introduced in the House. Tom Wheeler is the former chairman of the Federal Communications Commission who instituted the 2015 Open Internet Order.